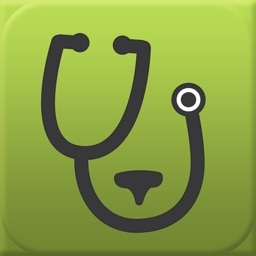 DoggyDoc is a complete and comprehensive guide for dog health. Is your dog experiencing some weird symptoms that you've never noticed before but you don't have time to go to the vet? 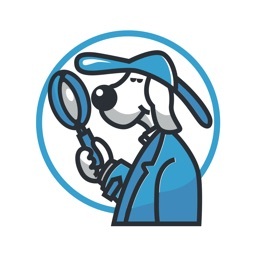 With DoggyDoc, you can search a huge database of possible symptoms that dogs get and diagnose the problem without having to drop everything you're doing. 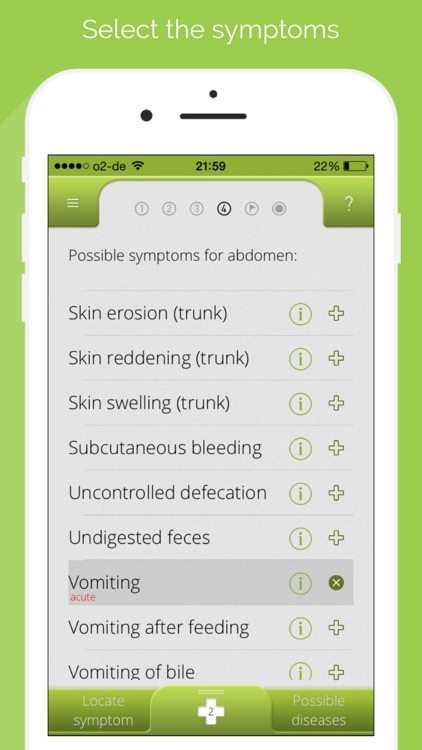 The app combines experienced vet knowledge and artificial intelligence to let you know what your dog may be experiencing right now. Just pick the body part, select the symptoms, and get a possible diagnosis. 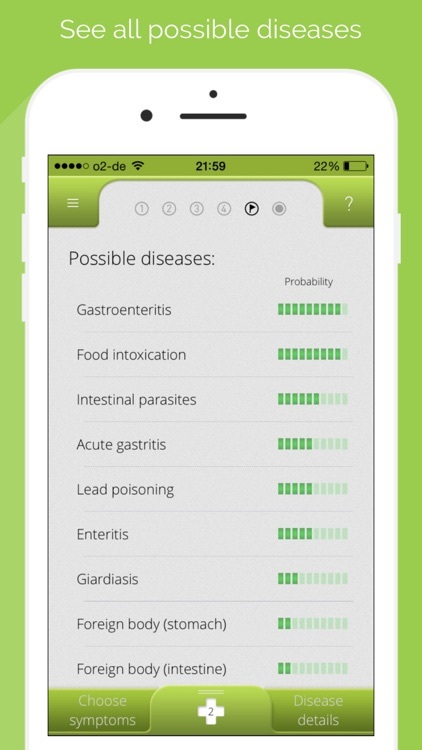 The app also tells you what you need to know in order to take better care of your dog. Our dog's health is number one. 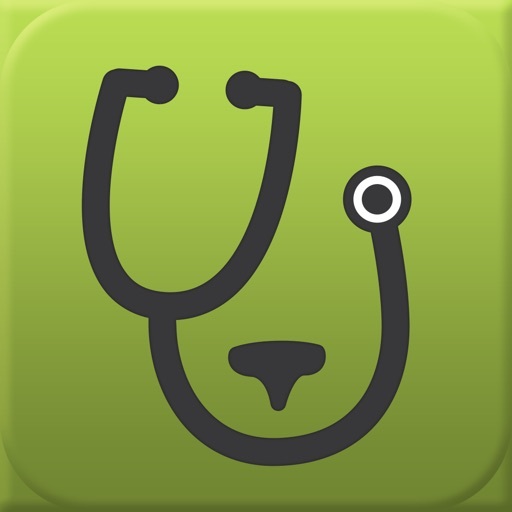 DoggyDoc is a valuable tool in helping diagnose symptoms when you aren't near your usual vet office. 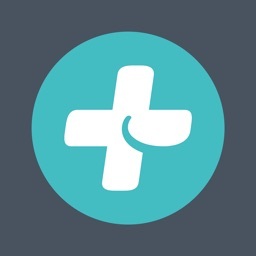 DoggyDoc is your first stop when it comes to dog health. Combining the knowledge of experienced veterinarians with artificial intelligence, we created a virtual diagnosis system that helps you find out what health issues your dog could be experiencing. 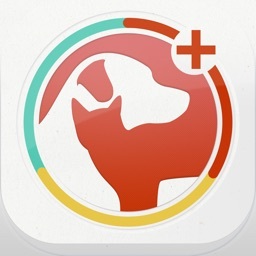 The DoggyDoc app diagnoses your dogs health issues just like a real vet and helps you take even better care of your dog. 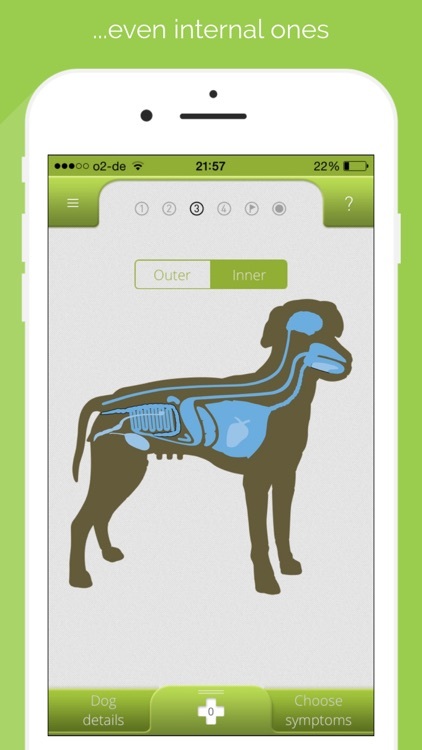 Read DoggyDoc's virtual diagnosis and get in-depth information on the most likely diseases. Watch our video tutorial at doggydoc.com ! 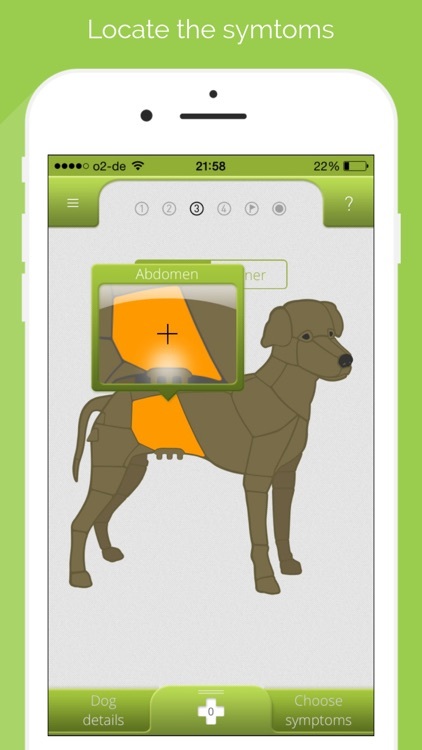 Developed by veterinarians and artificial intelligence specialists, DoggyDoc is the quickest way to access information tailored specifically to your dog's unique situation. 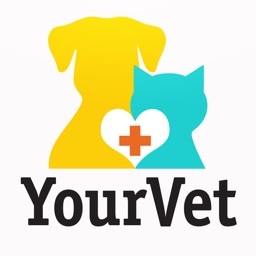 Delivers exclusive, personalized and easy-to-understand content provided by experienced veterinarians. 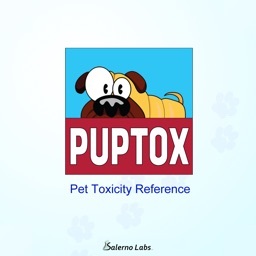 Includes comprehensive, easy-to-understand explanations of all canine diseases, causes, disease urgency and danger levels, general course, emergency procedures and treatments. 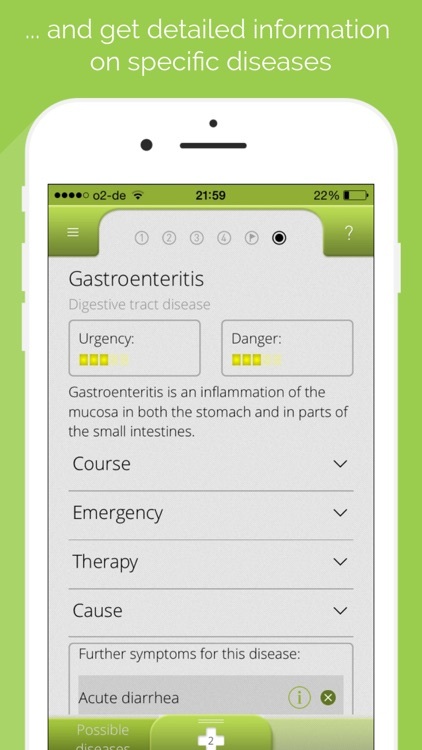 * DoggyDoc is for informational purposes only and is in no way intended to replace medical examination or diagnosis of the dog by a trained and licensed veterinarian in case of a disease. PETCO Animal Supplies Stores, Inc.